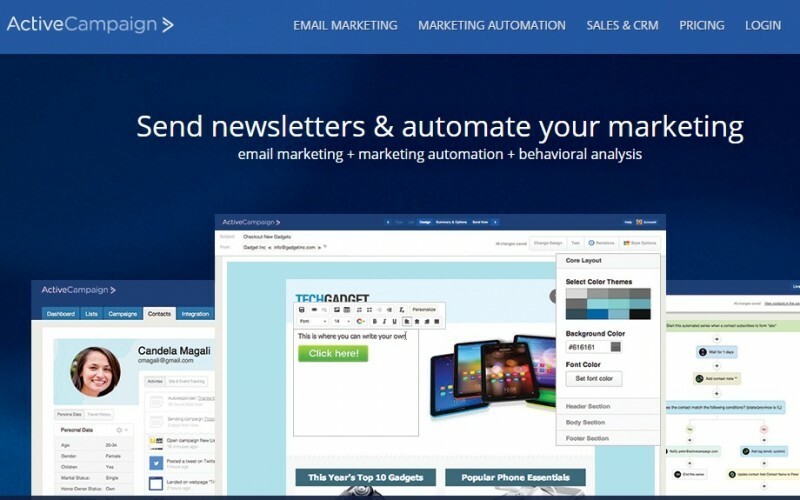 ActiveCampaign is an impressive email software solution that makes email marketing and automation easy. ActiveCampaign can also work as your sales & CRM system used best in your business whether you are just starting out or already familiar with similar tools like Ontraport or MailChimp. It has a nice blend of features of both popular tools – having a beautifully designed dashboard like Mailchimp, powerful automation like Ontraport, and best of all, priced very affordably for smaller databases. It is simple and the design helps you get into the right workflow. You instantly get an overview of your email marketing campaign, your contacts, which automations are active, pending tasks and you get to choose which report you would like to see at a glance by dragging and dropping widgets you need around the screen. You can get started on a very low fee structure especially if you only have a small ‘list. 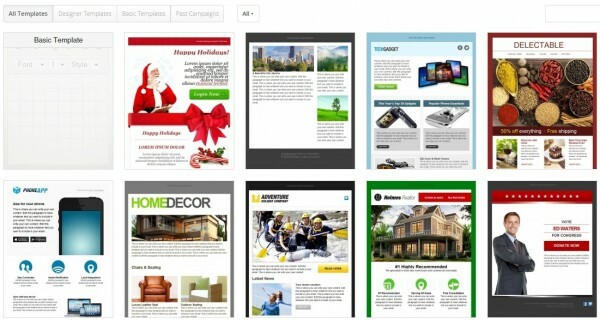 We like that the interface is very visual making it easy to build your campaign step by step and the templates they offer look great and fit all businesses. We like that each action you can choose from has an icon rather than choosing from a dropdown list making it quicker to recognize how you want to implement your sales followups – whether you want to send an offer when a URL (website address) is visited or an event is triggered. 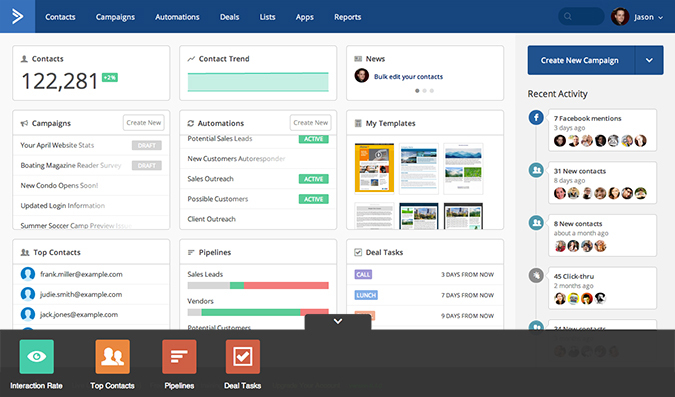 You can integrate your preferred CRM with ActiveCampaign or better to use what’s already built in which makes your sales pipeline a seamless process. You can get help how to form your strategy based on what your business needs and equip you with the knowledge how to make it happen using the tool. When you drag content, your email resizes in real time, reorder or resize items easily. Add new rows and columns by simply dragging new content to the edge of any existing content. Your email will automatically be mobile ready for a beautiful display on both desktops and mobile devices. 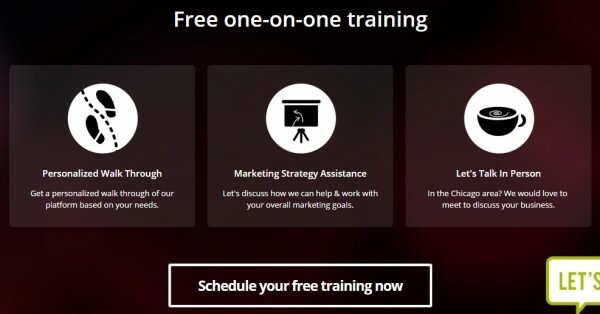 For advanced marketers, you can bundle automations into a high-value product and sell it to help others get new leads, referrals and repeat business. ActiveCampaign is a great email marketing tool if you want to save more time in keeping track and sending communication to thousands of customers. You can also give access to your sales staff as many as you want as agents with no extra fees unlike other tools that often charge extra per user. How can I switch if I already use another service? You can use the Contact Import Tool to add as many contacts as you’d like, and choose which lists, status, and other options get applied to those contacts. Instant email testing & preview, Integration with Facebook, Shopify, WordPress and many more. 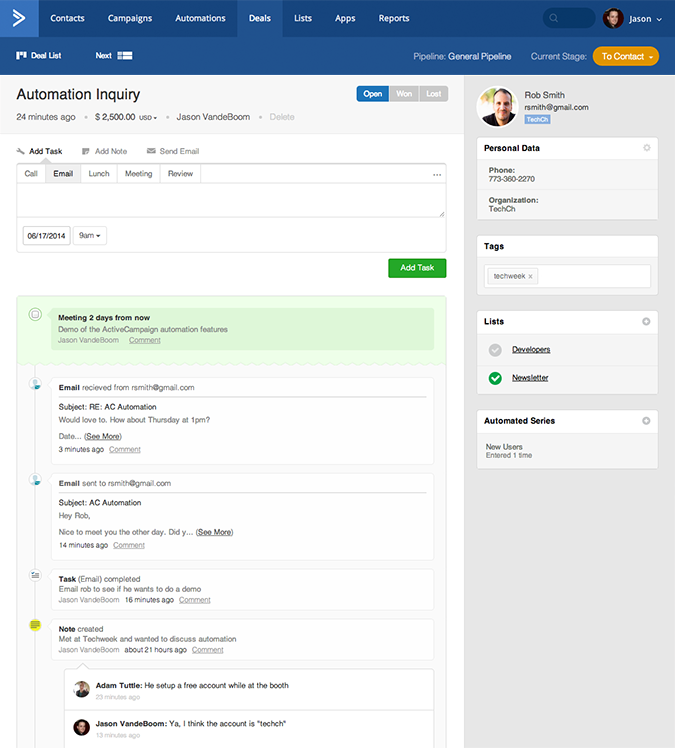 Sign up for this marketing automation tool HERE. I’ve been looking into Active Campaign and aside from some minor bugs seems to be formidable software. What I’ve run into though is they seem to have a very strict ‘no affiliate links or other 3rd party links of any kind’ policy, so that’s something to keep in mind. They’re not fond of it, but they’re also not entirely against it. I recently contacted AC about this issue and found that as long as you are explicit about your business model and can show them what the value is to the people on your list, then they will let you know if you’re particular style of affiliating is the right match for them or not. Same goes with Mailchimp. Thank you David that is awesome clarification. I would expect the policy was derived to protect reputation. Some marketers are bad eggs and abuse email subscribers with spammy promotions. Good to hear there is some fairness involved so the good marketers can conduct business. Do you ever put the affiliate link inside the email when using active campaign? Or do you link out to a blog post that has an affiliate link? Also, how many value based emails should have before promoting an offer? I use active campaign as of now as well is why I ask..
yes David, it is true. We’ve been discussing this in a group on FB. I would use the ‘sole purpose’ test. If the sole purpose of your email with AC is to get a recipient to buy an affiliate product, you’re in trouble. If your sole purpose is to add value, educate and help the recipient first and foremost (and it is relative to what they signed up for), and the affiliate link is a by product, you should be OK. Hope that helps. Seems like a good tool! Specially for sales people. I have been using AWeber for some time…why would I switch to ActiveCampaign ? 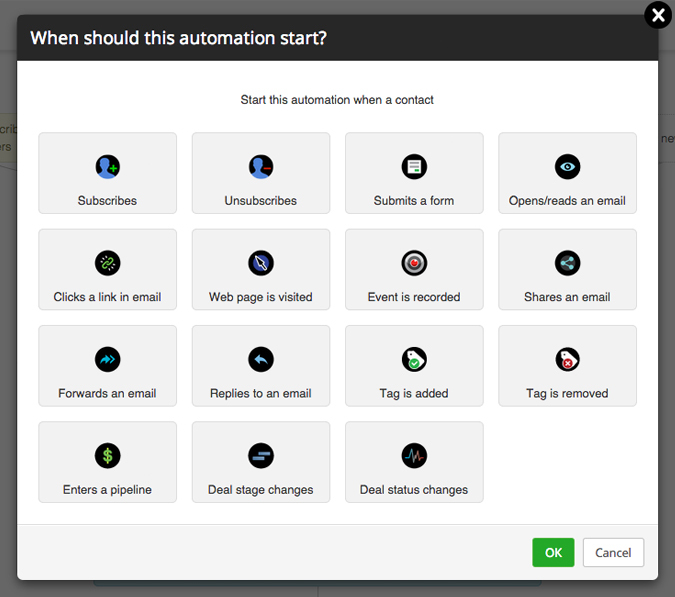 because you can segment better, automate more sequences and have less friction in your email management. This will result in more sales and less admin. You will have each client represented as an email record and then you can tag them with different labels. From that you will be able to create groups from those tags. In Aweber you are using lists not email records – it is possible that your customer is in several lists but it is hard to move them between lists or start automation sequences. 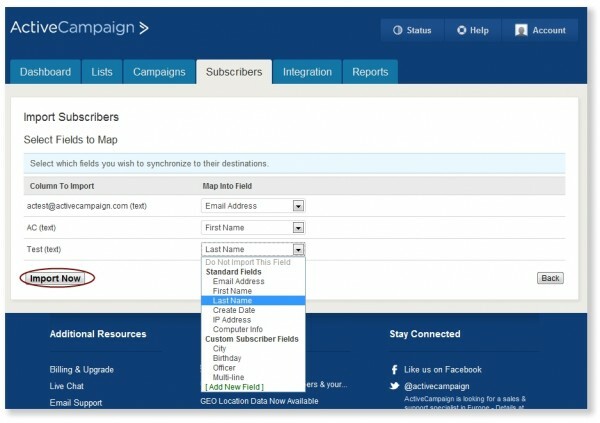 With Active Campaign you can have custom fields on sign up, you can have them added to sequences just by visiting a page or clicking a link or opening an email or unsubscribing from something. Because aweber counts an email against your limit every single time it goes onto another list. AC does not. Aweber will punish you for using single optin by putting those lists on 2nd tier ips. AC understands deliverability and does not. Aweber doesn’t allow you to use conditional code in your emails to talk to two different people in the same email. AC does. Aweber lets bizop and mlm scammers use their service. AC does not. Aweber doesn’t listen very well to customer requests for valuable marketing features. AC does. Just wanted to stop by and express my 1000% agreement that ActiveCampaign is by far the best email marketing tool I’ve ever used. Im running a giveaway for it right now, only because I literally would pay someone to use it. Can’t believe how effective it is.